You can have a simple resistive one to a jack socket, or a transformer one to a balanced XLR jack. Hope yours is still going well. The latest from the MJW workshop us a good example of what can be done with a traditional design. 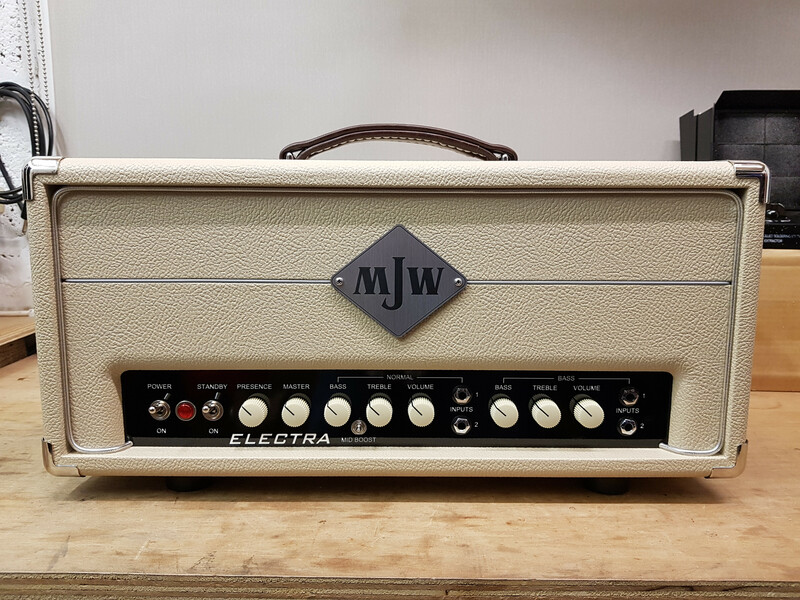 This is an Electra, configured as a brownface 6G6 Bassman, with a couple of tweaks. The basic circuit is unaffected but there's an added mid boost switch, a negative feedback defeat, and a master volume. 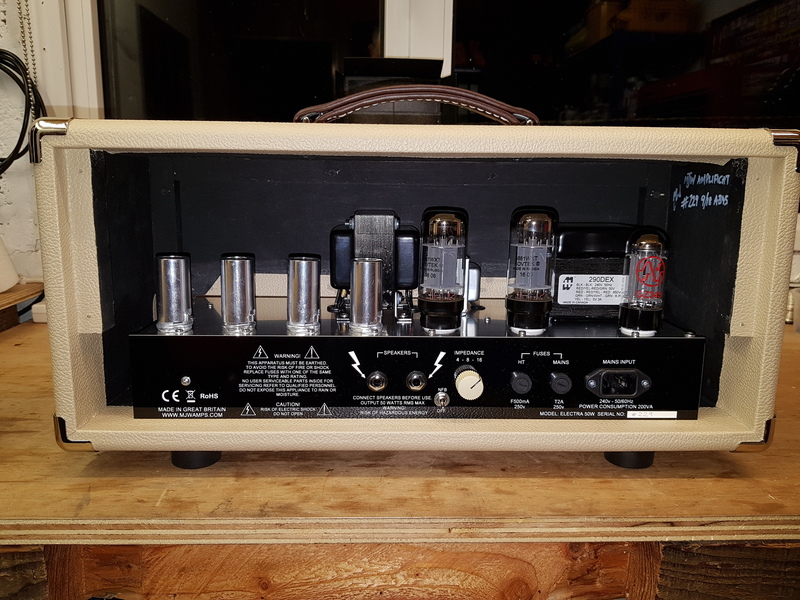 With the MV fully up, it us transparent to the circuit, so you get the original amp unchanged, but can rein in the volume when required, accessing all the lovely fruitless you get from this type of amp when cranked. 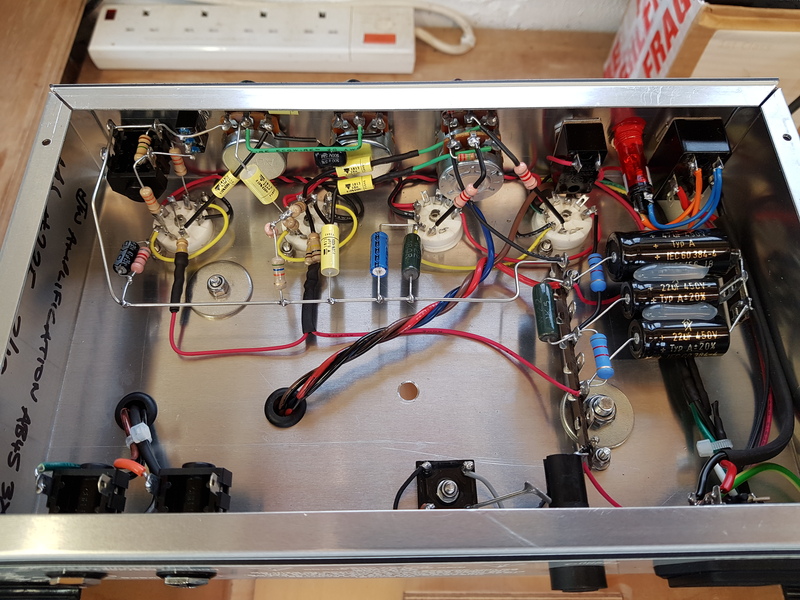 Tech-heads will note the valve rectifier from the 6G6, whilst the bulk of the preamp is from the more developed 6G6-B. Ah nivver kent yon aire wis a min ootbye Turra fa gart bespoke amplification! Div ye maak a vertical 2 x 12 speaker cabinet? Yep, I'm out here in the fields with the coos! And yes, I do vertical cabinets, either properly vertical like a 2x12 on its side, or diagonal like a small 4x12. No, I don't speak Doric either, but I can follow most of a conversation. His cabs are also splendid. This rig was shipped out a while back. 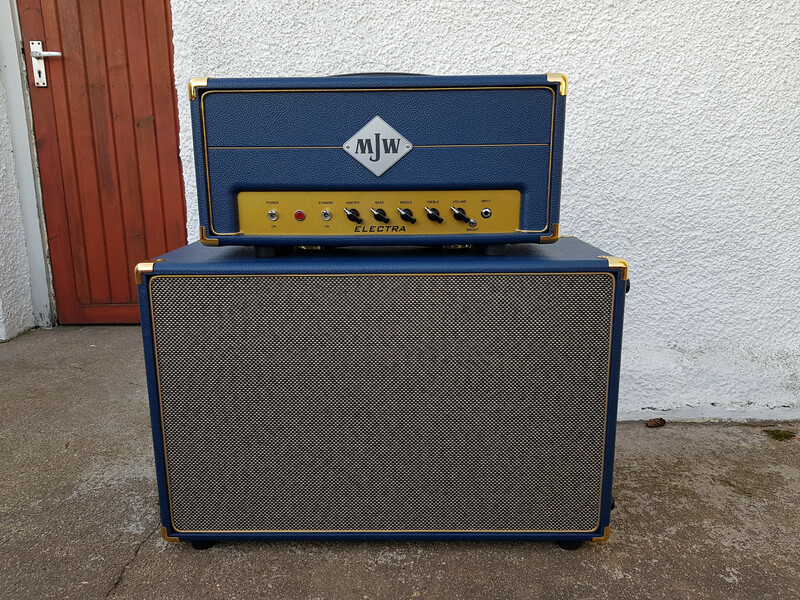 Looking cool in denim blue and gold, it's an Electra Twang, with a preamp based on the Blackface Twin, and 50 Watts from 2x6L6s. 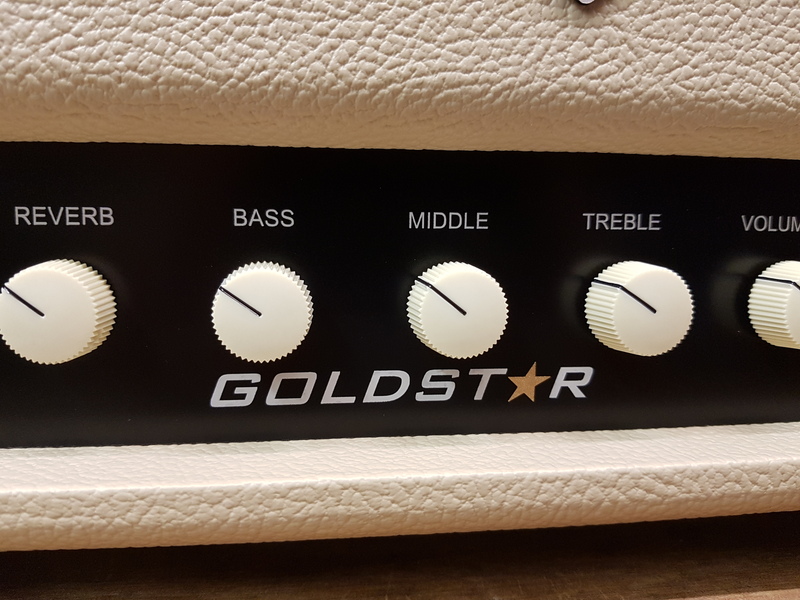 The 2x12 cab has G12M Creamback speakers, and is set up to be used vertically or horizontally. Soundwise, it's the area between clean ns overdrive that this amp loves. Obviously with 50 Watts it can do a crystal clean, but the master volume means you can dial in just the right amount of compression and grit at any volume. The full on overdrive is great too, not something you'd normally associate with a BF Twin, but the MV allows you to explore that too. This one's not quite ready to ship, but I couldn't resist a quick preview! 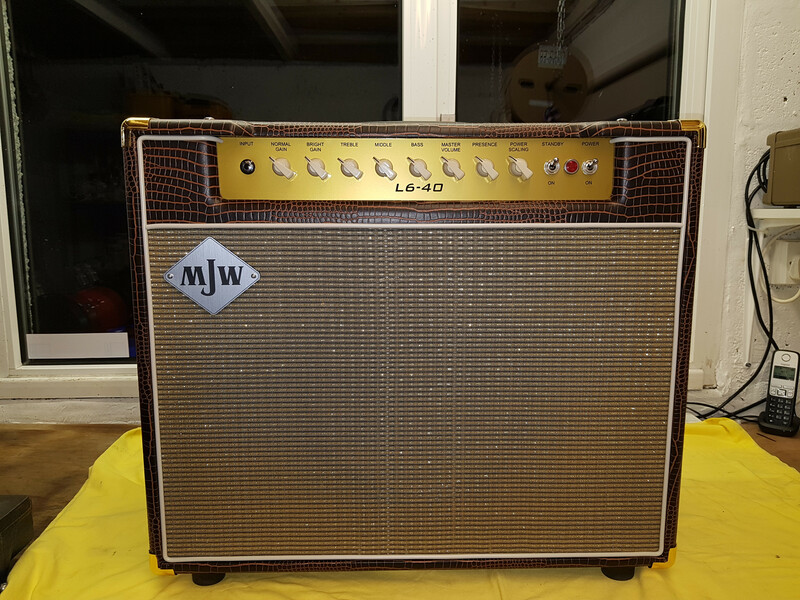 It's an L6-40 combo, which is 40W from 2x6L6, Marshall-ish preamp, but this is a single Blues mode amp, so think JTM45. It has Power Scaling, but otherwise is fairly simple, and the speaker is a G12M Creamback. The covering is brown alligator, which is complimented by grill cloth with a gold fleck, and cream piping. That denim blue looks absolutely beautiful! It wouldn't have been a choice for me in the past, but after seeing this I think I'd have gone for it for my Bantam if I'd known. Oh well; he who dares, wins! I've had a couple recently that have been unusual finishes, and it's nice to see how well they've worked out. I'm boring and rely on my customers to push the boundaries for me! I seem to remember that you wanted to out-source the cab work when you (very wisely) started making amps again. Did you do that, or are you making them in-house as you did in the past? I've outsourced it, to a very good cabinet maker. He's nearly as good as me! Possibly a silly question but I have no clue about these things and I’m in the market for a used Princeton Reverb reissue. 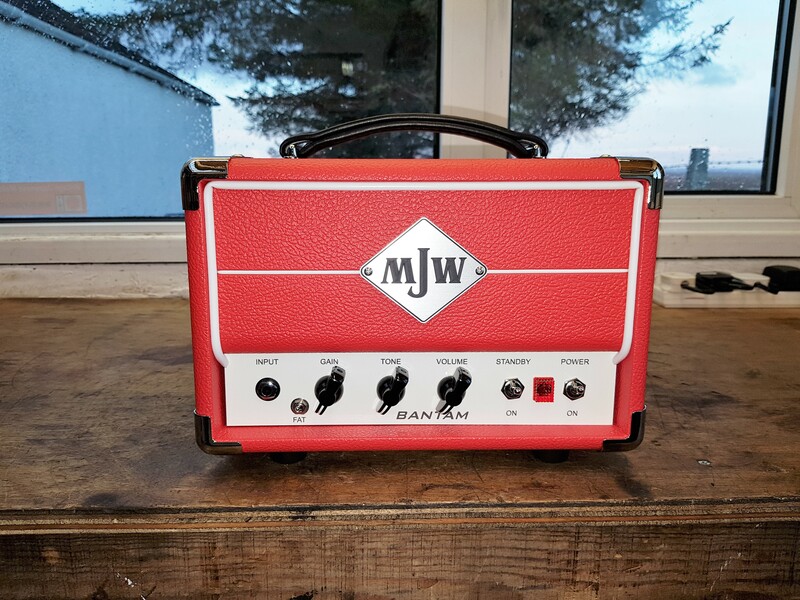 Would someone like yourself make a PR type amp in the same ballpark price wise or would it be a case of doubling that? Yes I can do a PR, and it would be a bit more than the Fender price, but probably less than you might expect. I can also do electronic clones with tweaks if you fancied something tailored. Will drop you a note before I buy anything. Prices go up on Monday. Last chance at the old prices! I've been quite busy with Power Scaling installs and servicing/repairs, but here's a couple of builds done recently. 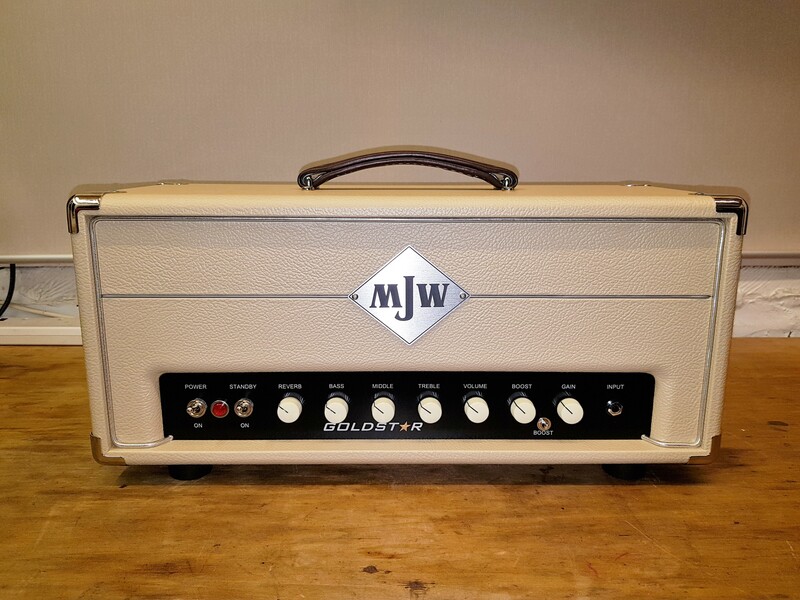 First is a Goldstar, lovely in Blonde with round cream knobs. This one has valve/spring reverb, but is otherwise standard. I have Michael at Modulus to thank for the gold star in Goldstar! Next is a Bantam. I haven't done one of these for a while, so it was great to build one again. This one is for Tom in Ireland. Completely standard, and it's the "British" preamp. I do like the updated styling on your current builds. The leather handles and new font on the faceplate look really smart. Beautiful work. That point to point wiring is pure quality.